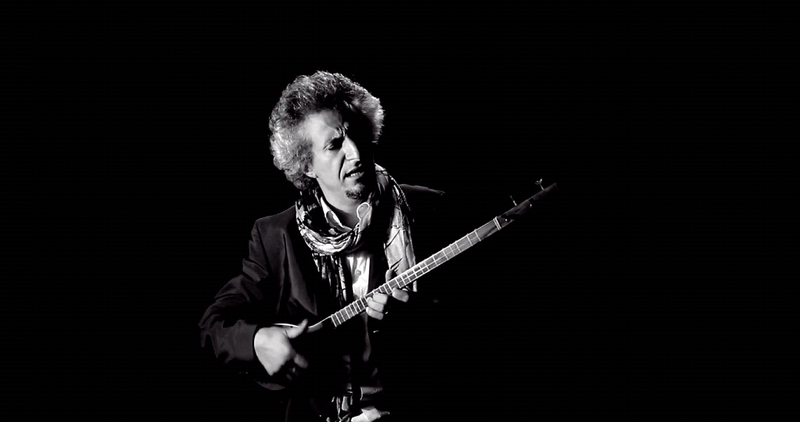 “Drada” is a Music Video made for a song by Mohsen Namjoo with the same title from the album: Trust The Tangerine Peel. Lyric of this song is by Arezoo Khosravi and Mohsen Namjoo with some verses from Rumi, focusing on visualizing the unique melodies and lyrics on this track. 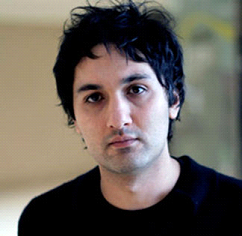 Arshia Shakiba was born in Mashad, Iran in April 1977. He studied mathematics in Azad University in Tehran. In 1999 he dropped out in his last year of study in order to move to Canada to pursue a career in film. He then graduated from the Toronto Film School in 2003 and began his professional career by working on a number of commercials and award winning short films. Arshia is best known for the music videos he created for underground rock bands. He currently lives and works out of Toronto, Canada.